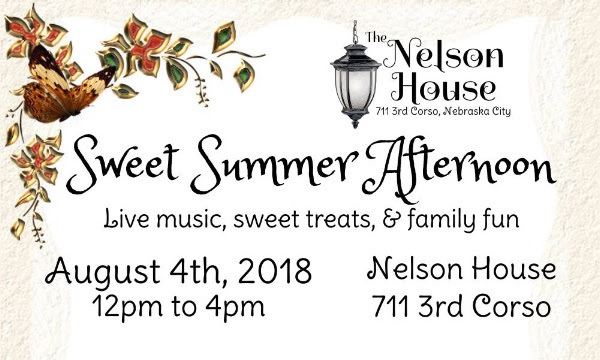 The Nelson House invites you to come and enjoy a Sweet Summer Afternoon filled with outdoor family fun and delicious treats. Sweet Summer Afternoon features live music provided by The Midnight Wanderers, art activities sponsored by the Kimmel-Harding-Nelson Center for the Arts, and of course, homemade ice cream! KHN resident artist Jan Dickey will provide a demonstration in mixing and using pre-industrial egg tempura and milk paints. Fun for all ages, come grab a brush and paint away the day!